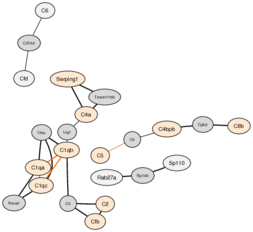 COXPRESdb provides four types of coxpressed gene networks. 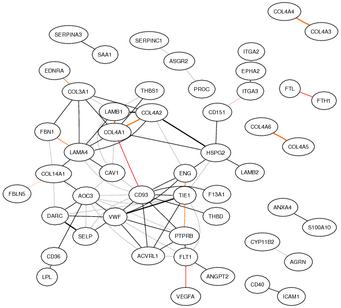 Coexpressed gene networks in COXPRESdb are drawn based on rank of correlation. Use of correlation rank partially normalizes the density of genes in correlation space.